Plated, operating from Plated.com, sends its customers the necessary ingredients to cook their own meals. This is what a “meal kit service” is all about. Instead of shipping pre-made, soggy food, Plated took the novel approach when it was founded in 2012. Its main competitor, Blue Apron, operates around the same principles. 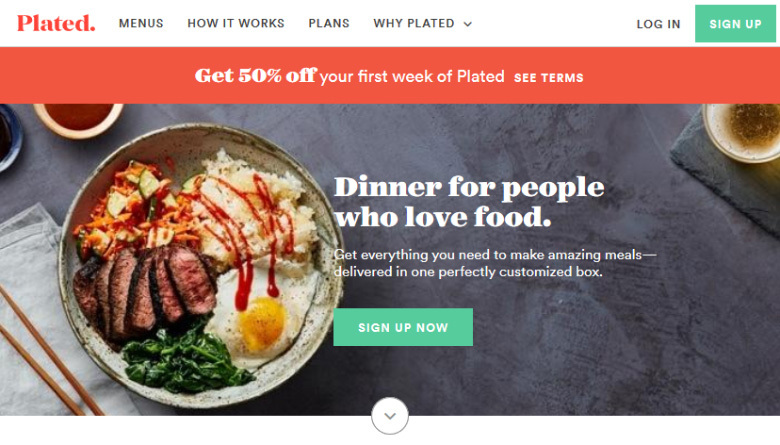 There is a difference, however: Plated.com was just acquired by Albertsons to the tune of $300 million dollars. The founders of Plated presented their concept on the popular business funding show, the Shark Tank, and their sales skyrocketed. According to an article on CNBC, the founders bought a “$9.99 domain from GoDaddy,” in 2012, and it’s been a learning curve since.  While Plated has met success without a doubt, the $9.99 dollar domain reference might be a long tale. Plated.com was indeed being used in November 2012, for the functions of the newborn, at the time, meal kit company.  But the domain Plated.com was registered in 2008, and prior to its use by Plated, it displayed brass and copper plating content. Until 2012, the domain Plated.com was owned by a British man with more than 600 domains in his possession, making Plated.com a domain that was most likely sold in the aftermarket. There are no reported sales of Plated.com at NameBio, however. Plated.com is also listed for sale at Sedo, to this day, and its seller is located in the UK. There is a $90 dollar minimum offer to be made. Another fun note: Plated owned the domain Blue-Apron.us in 2016, which they dropped. I envisage the same for my DN BitcoinQnA.com in few years down the line. If not I think the HMRC might come begging to purchase my BitcoinPAYE.com (Pay-As-You-Earn). Pencil it down folks. This will make new on Nampro in a year or two.